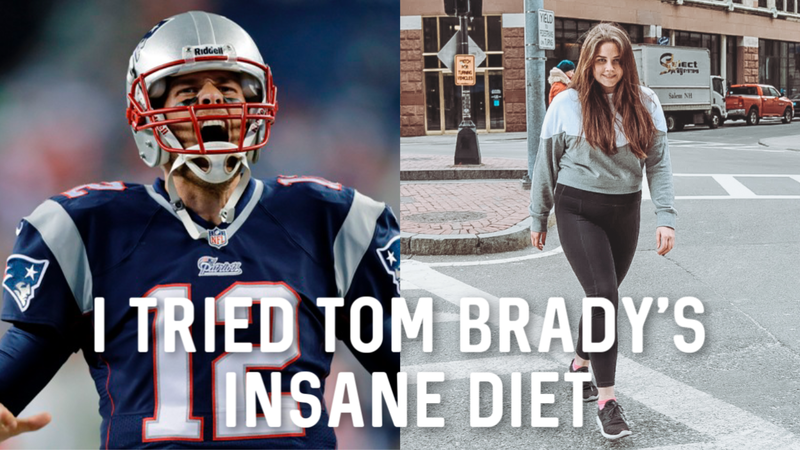 With the Patriots going to the super bowl, I thought it would be fun to celebrate by following Tom Brady's crazy strict diet for a week and see what happens. His diet is super strict. Here are his main diet rules but I go into further details in the video below!